It stands out, mainly, for its colour, aroma and a mild flavour. It is one of the main ingredients in the kitchen and it is used to mix with other spices to make sauces, stews, etc. 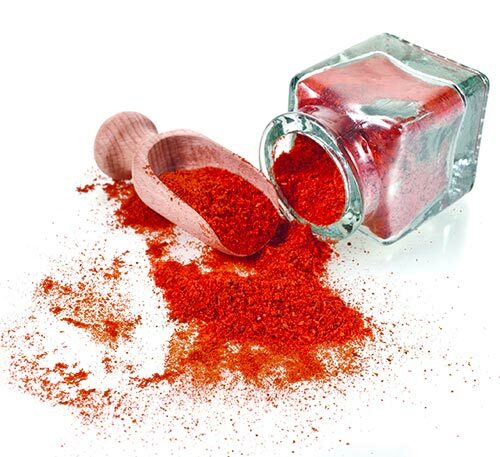 Pronounced and hot taste on the palate, based on your request you may have paprika between 2,000 and 30,000 total Scv. Another variety of paprika, more intense and tasty, that offers a deep smoked flavour. It gives a very special taste to the dishes seasoned with this ingredient. 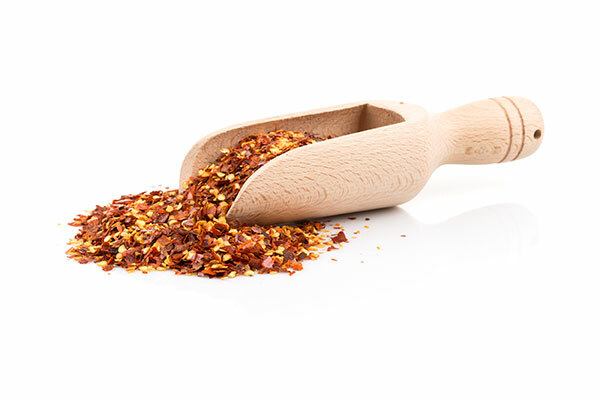 PAPRIKA FLAKES (HOJILLA). Sweet pepper, mixed with seed (hojilla) or with a spicy flavour, will be our Turkish Mix (Pull Bibber) that will give a gourmet touch in your dishes. OLEORESIN OF PAPRIKA. Liquid extract of sweet or hot paprika standardised with vegetable oil (sunflower) to obtain the required colour. We have quality soluble in oil or water. 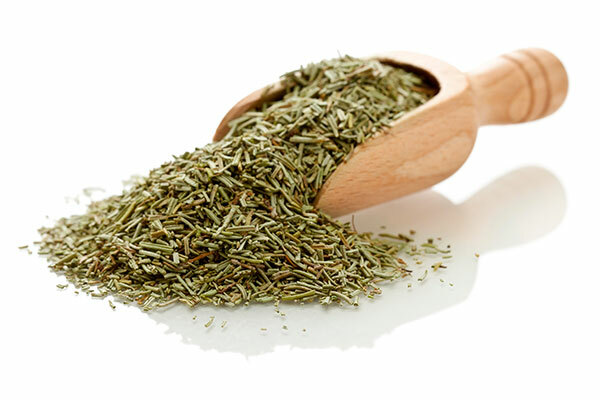 We have aromatic herbs like Rosemary, Thyme, Coriander and Aniseed that are a very useful resource and will allow you to obtain tastier dishes.